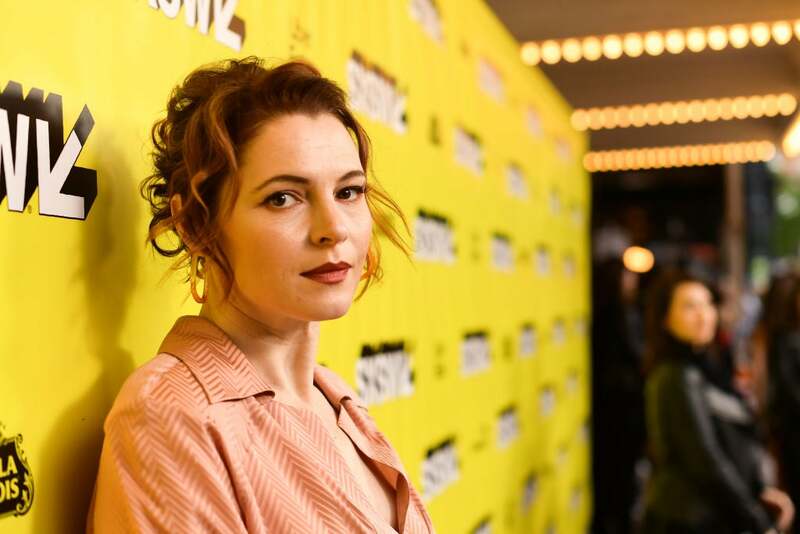 Amy Seimetz considers herself lucky- as an actress, writer, director and producer she can cathartically exorcize some of her demons. “Even in Pet Sematary or any of the horror work or genre work that I’ve done, there is the catharsis to exercising your existential dread. I have lived through enough trauma that I don’t really have to pretend to have gone through some of these things,” she tells to HFPA journalist Brent Simon. Pet Sematary is based on Stephen King’s novel. The horror thriller follows Dr. Louis Creed (Jason Clarke), who, after relocating with his wife Rachel (Seimetz) and their two young children from Boston to rural Maine, discovers a mysterious burial ground hidden deep in the woods near the family’s new home. In her other movie, biographical comedy Wild Nights with Emily, she plays Emily Dickinson’s brother's mistress. Listen to the podcast to hear why she feels that each new film is like the first day of school; what are her parents doing; what was her reaction when she read the script for Upstream Color; how she describes her childhood home; what was it like working with Kentucker Audley and Kate Lyn Sheil; how she ended up starring in the movie Silver Bullets; why film festivals are important for her; what has been one of the hardest things in her life; how she processed her fear of death; why she is more at ease with auditioning now than before; what kind of conversations she had when she did the TV series The Girlfriend Experience; in which movie she dies first; what makes her laugh; and when did she work with Barry Jenkins.